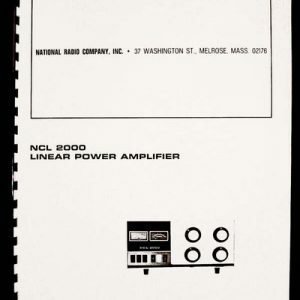 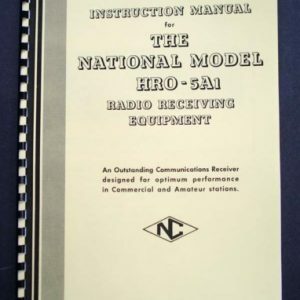 For sale is reprint of National NC-44 Radio Receiver Manual. 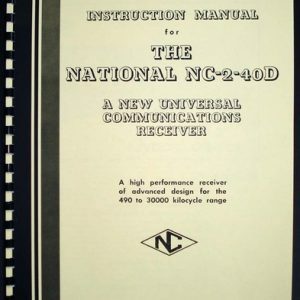 Manual is 4 pages long, stapled. 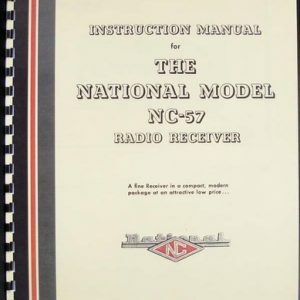 Manual includes alignment section, part list and circuit diagram. 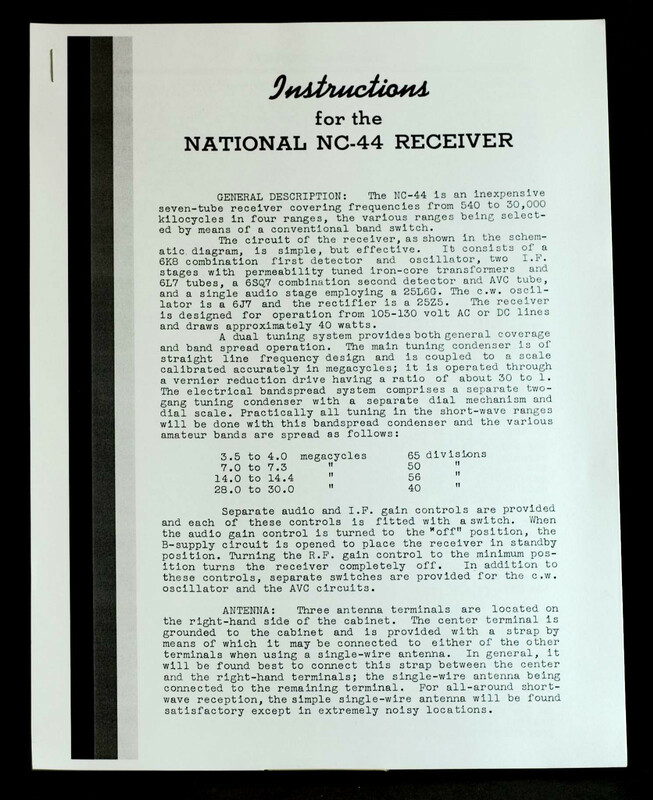 Must for every owner of this great receiver.